WHOLESALE — Revival Roasting Co.
All of our coffee products, with the exception of Apparel, are subject to availability. We reserve the right to place limits on a wholesale order or reject an order, due to the quantity we have on hand at present. If you are a wholesale customer, we WILL notify you of any upcoming discontinuation of product. 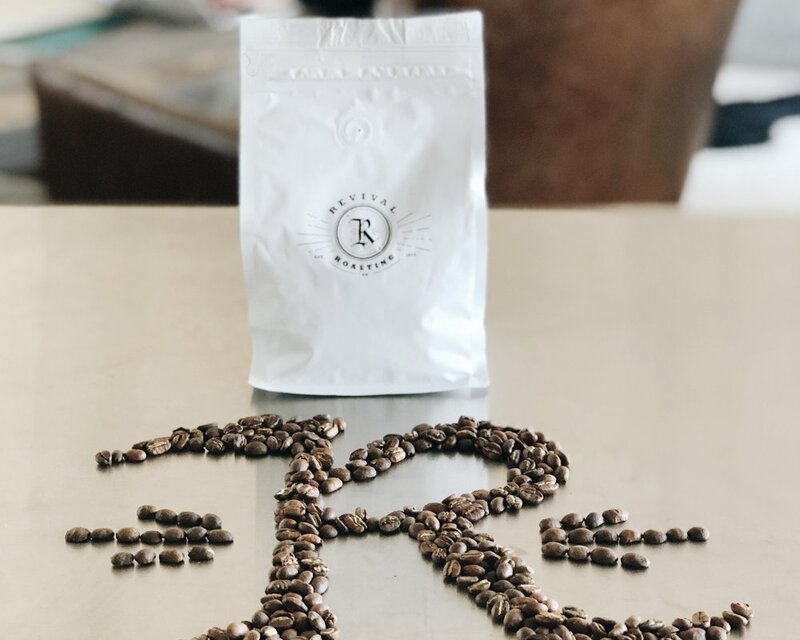 To place a wholesale order, send your inquiry to support@revivalroastingco.com, including your business name, address, tax identification number, and business license. Following your inquiry and the validation of your business, you will then be sent a line sheet of our pricing. There is a minimum order requirement of $50.00, and shipping and handling costs are additional. All wholesale items are designated for resale, EXCEPT our 5 lb. bags, which are for the purpose of serving coffee. © 2018 Revival roasting co.